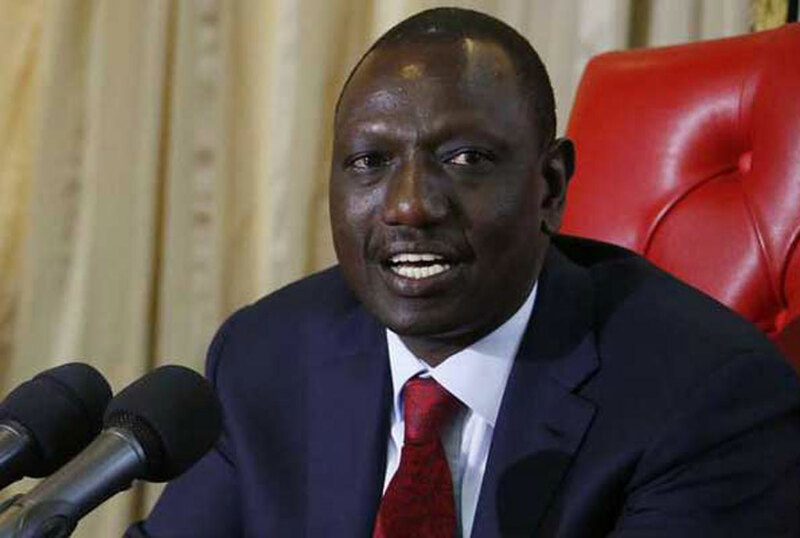 The Kenya Deputy President, William Ruto, will be the guest of honour at the 2018 edition of Young Achievers Awards this Saturday where he will deliver a keynote address. If you are trying to recall who Ruto is, he is that smartly dressed fella who is usually besides Kenyan president Uhuru Kenyatta whenever he is making announcements of national importance. He is also young – ish, 51 years to be precise, quite unlike some other vice presidents we know. In a press, statement released yesterday, Ms Awel Uwihanganye, Co- Founder Young Achievers Award, said Mr Ruto was chosen a chief guest because he is a key voice and strong proponent of youth empowerment. “His story of triumph against the odds, and achievements in leadership from a humble background to being a key leader in East Africa’s biggest economy resonates with dreams and aspirations of many young people in East Africa and Africa as a whole,” Ms Uwihanganye said. Organised by Reach A Hand Uganda (RAHU) and sponsored by Johnnie Walker Wines, the ceremony will see 10 outstanding youth scoop awards in Innovations & ICT, social entrepreneurship, farming and agro-processing, business, fashion, performing arts, sports personality, media and journalism and film and photography. RAHU team leader, Humphrey Nabimanya said the awards are not intended to appreciate the young people because they have achieved it all but to encourage them push their dreams further in addition encouraging their peers to be innovative (meaning, when the finalists get the awards, don’t be hating!). He added that Mr Ruto will also be the recipient of the 2018 Lifetime Achievement Award (we knew this was coming. *Wink*). He joins other prominent East Africans who have been recipients of this Award, including Presidents Yoweri Museveni of Uganda and Paul Kagame of Republic of Rwanda, entrepreneur and industrialist the late James Mulwana, educationist Prof Senteza Kajubi, social justice campaigner, Noerine Kaleeba, and Tanzanian businessman and philanthropist Ali Mufuruki. “H.E. William Ruto represents a generation of new youthful leaders across the continent who have a passion for young people’s well-being. His rise to the office of Kenya’s Deputy President is a story worth sharing to inspire young people not only in Uganda, but Africa,” Mr Nabimanya said.